This conference is the realization of the vision and mission of Bung Hatta University. The vision of Bung Hatta University is to be an excellent higher-education institution that has dignity in order to be a world-class university, and its mission is to carry out quality education and researches in a democratic climate that upholds academic freedom and apply science, technology, arts, and cultures to improve human welfare. In order to support the realization of the Bung Hatta University vision and mission as well as to accelerate international accreditation, the Faculty of Teachers Training and Education held the first national seminar in 2017, and this second seminar on education was conducted internationally. The aim of this conference was to motivate the lecturers of the Faculty of Teachers Training and Education and domestic as well as foreign graduate students in related fields to publish their research results on an international level. 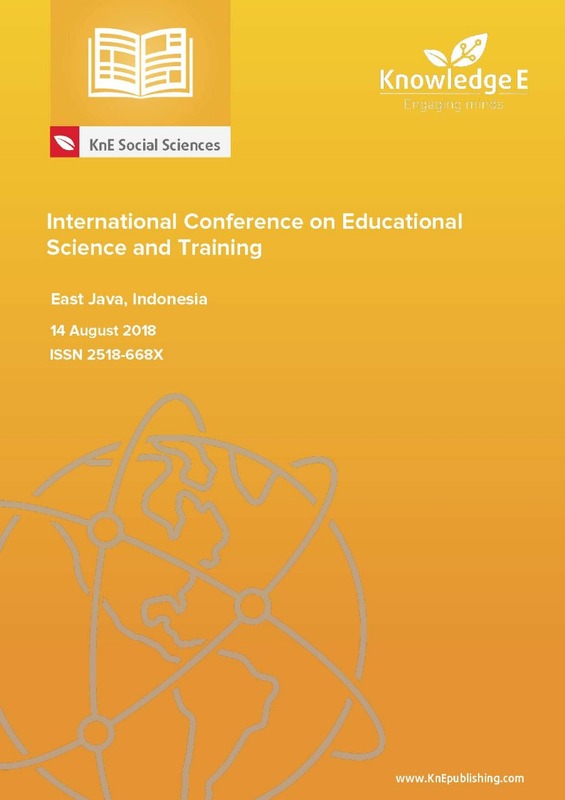 This seminar is entitled the 1st International Conference on Educational Science and Training 2018. Mathematical Word Problem Solving in Students Elementary School: Is Schema-Based Instruction (SBI) or Cognitive Strategy Instruction (CSI) Used?